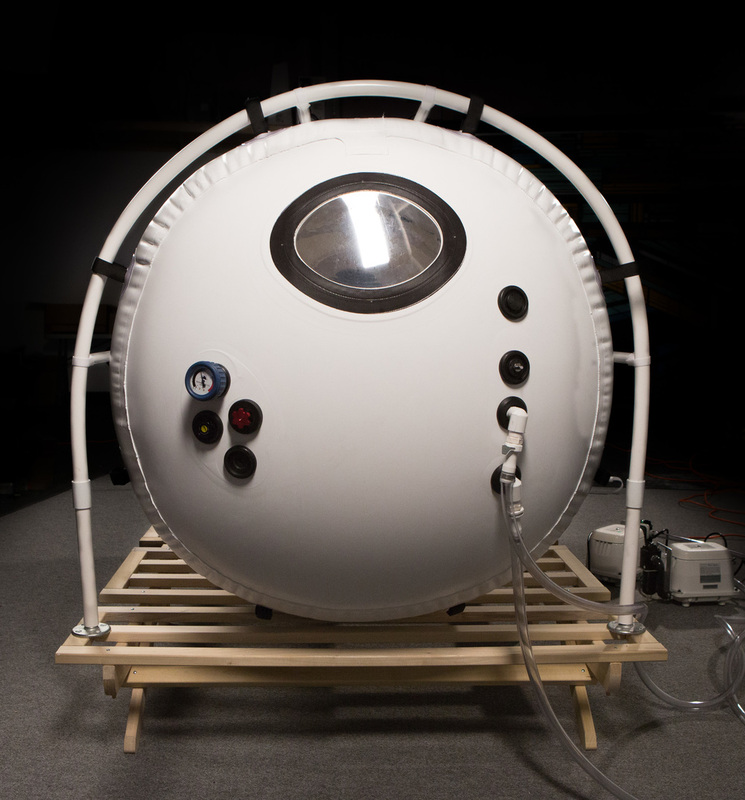 Hyperbaric Oxygen Therapy (HBOT) delivers oxygen at a pressure greater than sea level atmospheric pressure while the patient is enclosed within a certified pressurized chamber. The patient breathes oxygen while wearing a mask for approximately 60 minutes. When red blood cells deliver only a limited supply of oxygen to tissue cells, negative physiological changes occur. Injuries, infections and diseases can cause a drop in tissue oxygen level to almost zero. World wide research confirms that breathing oxygen under pressure forces the oxygen to reach those tissues and body systems affected by injury, infection, or disease and accelerates the body’s healing process. 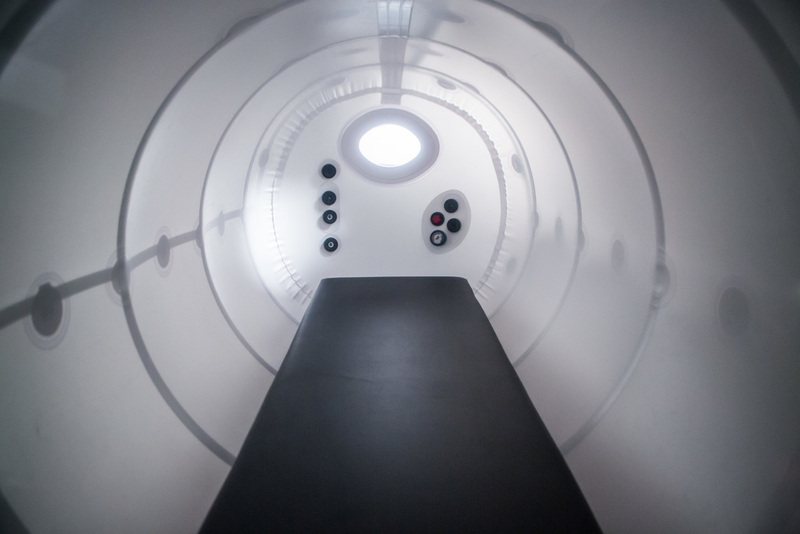 At Physical Chiropractic of Tampa Bay, Hyperbaric Oxygen Therapy is a key ingredient to a faster recovery and increasing the body’s ability to absorb oxygen. Athletes take full advantage of the quick recovery from HBOT. Click here to see who is using this therapy. The IntegraTEN™ oxygen concentrator incorporates proven pressure swing adsorption principles into unique patented ATF® design which is far more efficient and reliable than conventional oxygen.